Which School Hand Dryer Do Green Schools Choose and Why? 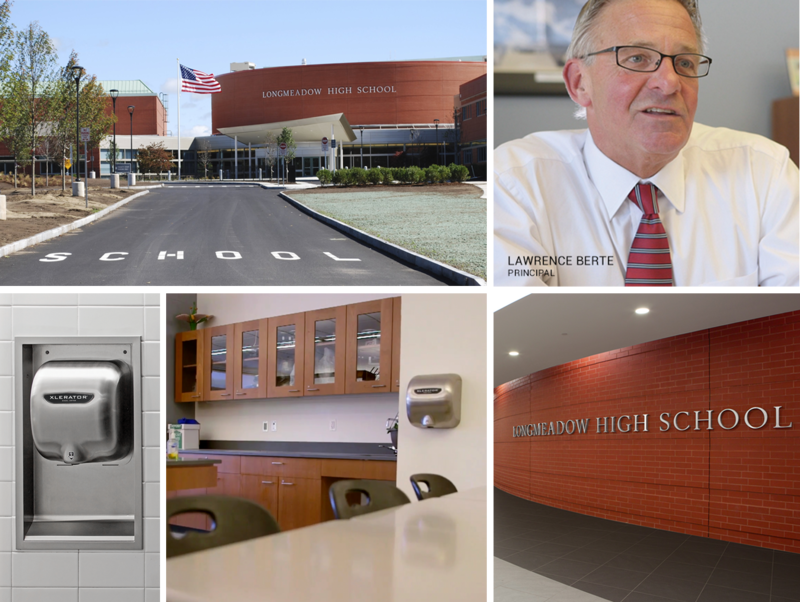 When longtime Longmeadow High School Principal, Lawrence Berte, reached retirement eligibility, he opted to stay on board with the school to see the new building construction through to completion. 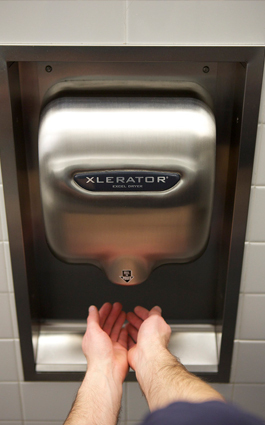 One of those best practices was the installation of high-speed, energy-efficient XLERATOR® Hand Dryers. 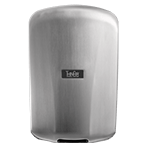 The XLERATOR is the only hand dryer in the industry with a dry time of 8 seconds* — tested to guidelines from the Global Hand Dryer PCR published by UL Environment — and it uses 80 percent less energy than conventional hand dryers. It represents a 95-percent cost savings when compared to paper towels, eliminating their labor, maintenance and waste. The cost savings was an important factor in choosing the XLERATOR for Longmeadow High School. 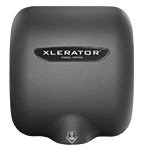 With 1,000 students, 100 teaching faculty and a support staff of about 25, the XLERATOR has allowed the school to realize a substantial reduction in paper towel costs and eliminated a majority of restroom maintenance needs. “With a building that has 1,200 people coming in, you not only have the use of paper towels, you also have disposal and maintenance costs. The XLERATOR was an easy option for us. And our facility managers are thankful they’re not cleaning up a paper towel mess every night,” Berte says. Longmeadow High School opted to install XLERATOR Hand Dryers not only in the restrooms, but also in other areas that waste a lot of paper, including locker rooms and science rooms. “Anytime we could reduce paper with an XLERATOR, we did so,” Berte says. The whole building process was used as an educational tool to teach the students about the importance of sustainability. 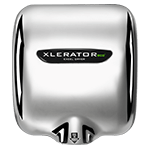 The XLERATOR Hand Dryer’s modular design and low failure rate make it one of the most reliable and easy to service hand dryers on the market. 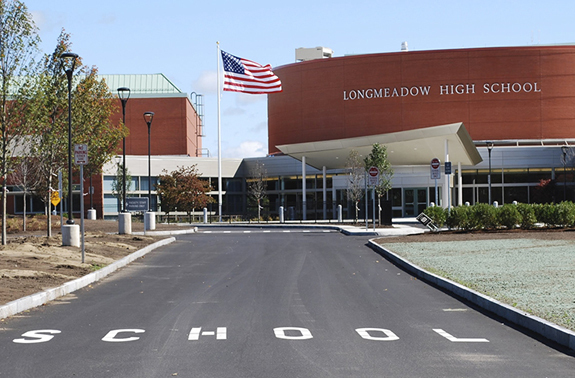 Longmeadow High School is a perfect example of putting green education into action. 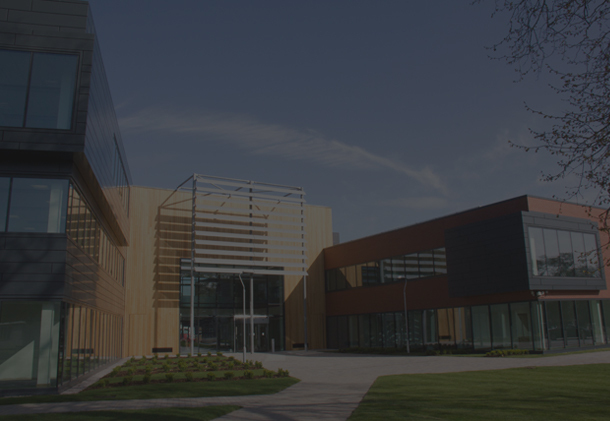 They’ve not only reaped the practical benefits of the XLERATOR, they’ve also demonstrated to their students and the community how to lead the way into a sustainable future by using green technology. And the response they’ve heard (and not heard) is all positive. 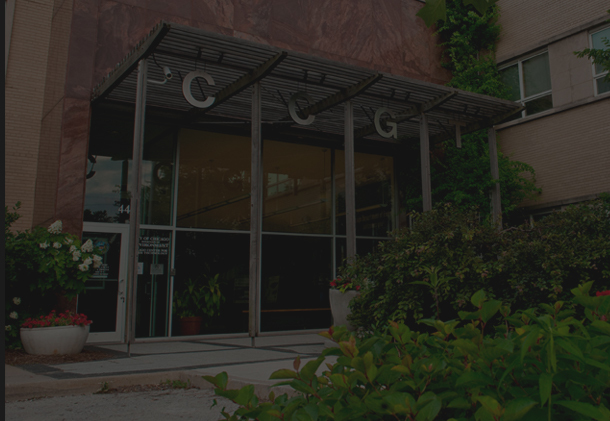 Excel Dryer has partnered with Green Apple, an initiative from the Center for Green Schools at the U.S. Green Building Council (USGBC), to create custom-covered Green Apple XLERATOR Hand Dryers that are available for any facility to purchase. A portion of all proceeds go back to support the Green Apple program. 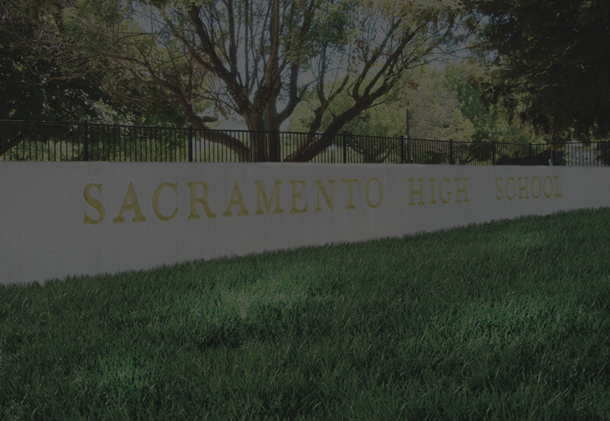 The Green Apple program works with conscientious companies and organizations to transform our schools into healthy, sustainable learning places. The Green Apple XLERATOR Hand Dryer can be customized to include school logos, colors, mascots or a custom sustainability message. As educational facilities look for green and cost-saving initiatives, the installation of XLERATOR Hand Dryer models accomplishes both. Follow Longmeadow High School’s lead and make the change from paper towels today!